Our podcaster takes a calmer and more reserved turn as he discusses some of the options that are available to people who need outdoor antennas. 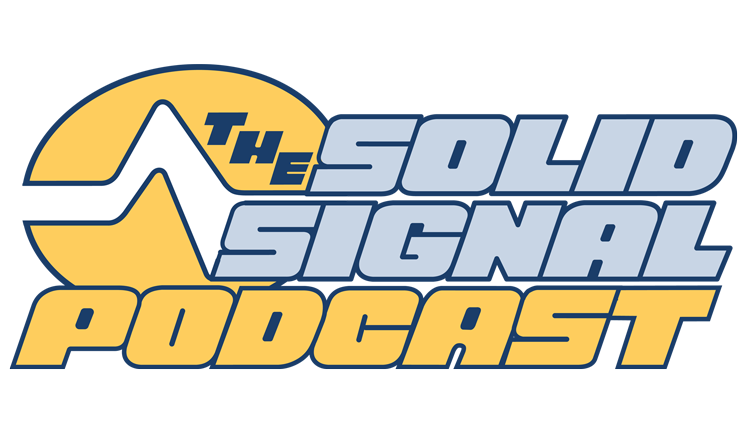 Listen, then shop for the best selection in antennas at Solid Signal! Should you make your own antenna or buy one?